2019 VAD camp applications are open! 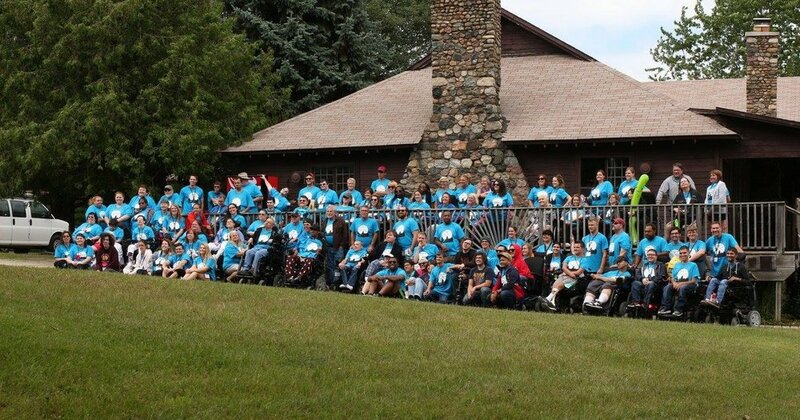 We are saddened to hear our dear friend and fellow camper Pat Kniel has passed. Visitation is Tuesday, March 5 from 3:00 PM until 8:00 PM at Hopcroft Funeral Home - Madison Heights. 31145 John R. Road. No funeral listed. For more information please click here. Tickets are $10 and on sale now!